Discussion in 'Public VFG Fashion Parades & Fresh Vintage' started by carla rey, Nov 25, 2018. Yes, designers delivered stunning coats this year, but look at the vintage inspirations for these coats, and make a statement with vintage! Furwise, BonniesVintageClothesLine, poppysvintageclothing and 1 other person like this. 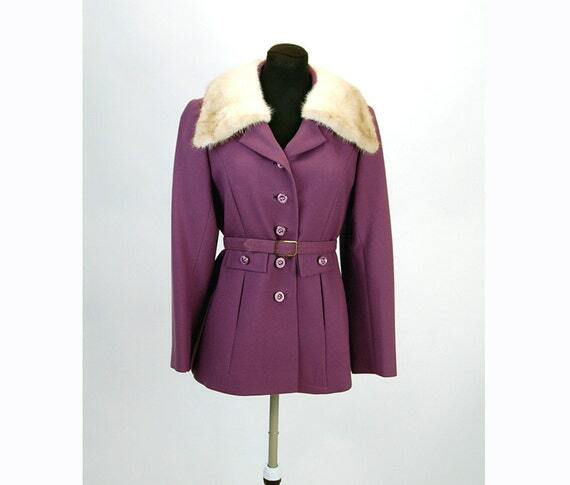 Lady Scarletts, Furwise, BonniesVintageClothesLine and 5 others like this. Furwise, BonniesVintageClothesLine, themerchantsofvintage and 5 others like this. Furwise, Midge, BonniesVintageClothesLine and 3 others like this. 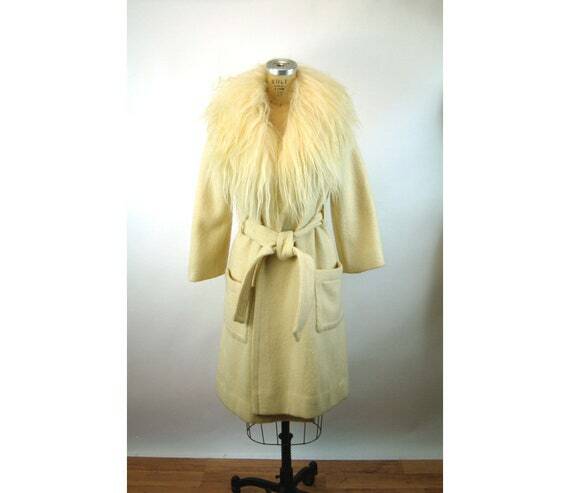 At The Vintage Merchant we just reduced this luxurious NOS Lilli Ann mohair blend swing coat with ranch mink fur collar. It's a nice, little-bit-larger size (although labeled size 8, it has a bust of 45"), too. *please note: our next shipping date will be January 2nd, 2019. Lady Scarletts, Midge, BonniesVintageClothesLine and 4 others like this. Furwise, Midge, BonniesVintageClothesLine and 5 others like this. Furwise, Midge, BonniesVintageClothesLine and 4 others like this. Lady Scarletts, Midge, BonniesVintageClothesLine and 5 others like this. omgosh, Tiffany...I want them ALL! denisebrain, Furwise, themerchantsofvintage and 4 others like this. My passion is vintage coats. 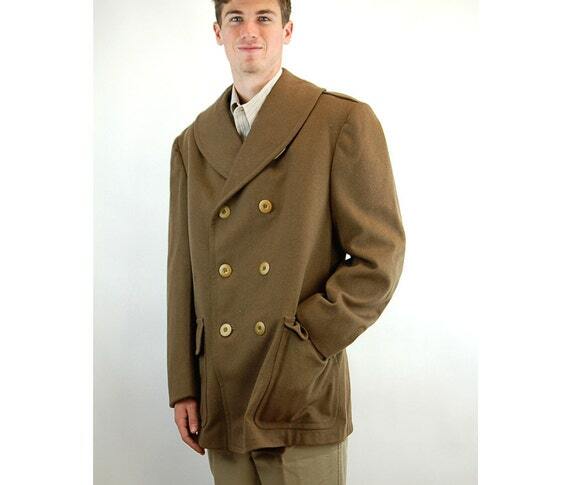 Turn of the century wool and persian lamb trim coat. Sorry for the poor photo. And from my collection, because, I couldn't bear to sell it. Early 1920s possibly, 1918, aqua wool and burgundy trimmed antique coat. denisebrain, poppysvintageclothing, Furwise and 5 others like this. 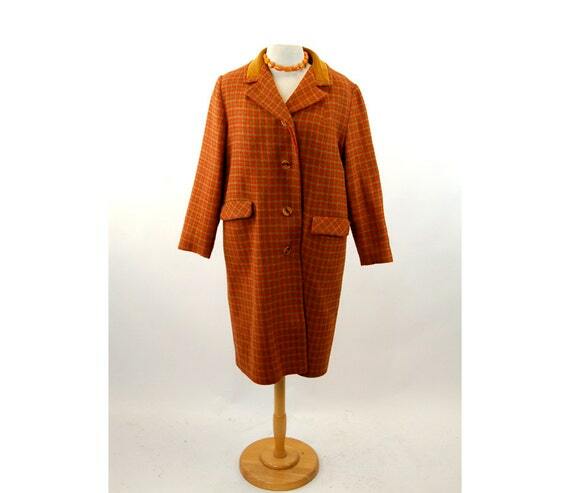 The Vintage Merchant, denisebrain, poppysvintageclothing and 5 others like this. A favorite from my personal collection that was passed on to a friend of mine, then passed on to another friend, then me, then to another friend, and has stayed in our vintage circle of friends. pastperfect2, The Vintage Merchant, Midge and 5 others like this. 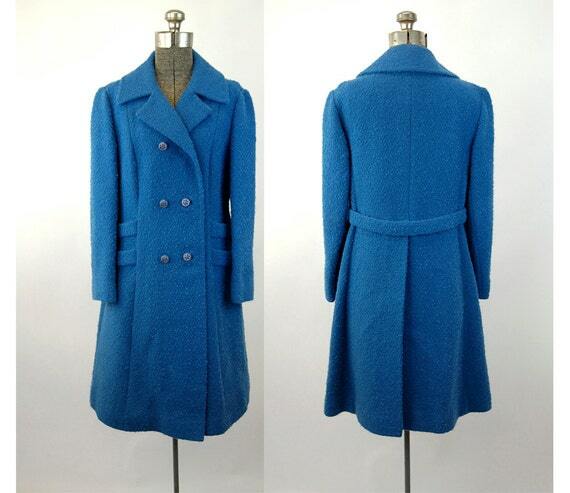 1950s fit and flare winter coat - now available at the Vintage Fashion Guild Shop on Facebook! pastperfect2 and The Vintage Merchant like this.